House In A Cardboard Box. 3d Image. White Background. Stock Photo, Picture And Royalty Free Image. Image 93286210. 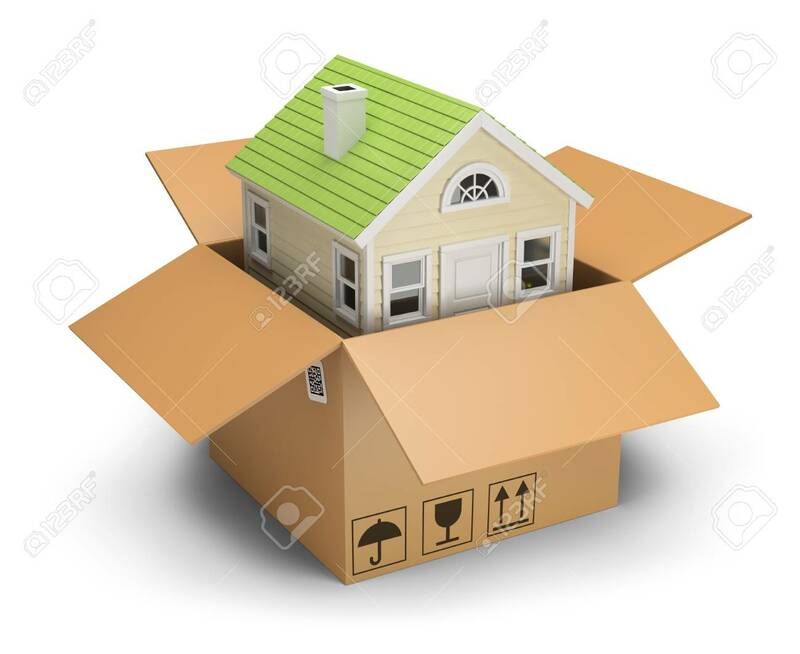 Stock Photo - House in a cardboard box. 3d image. White background.